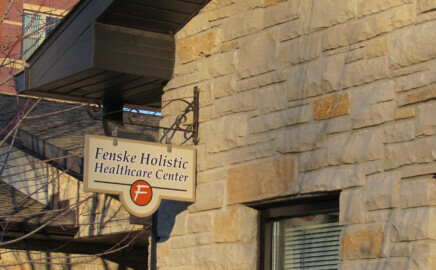 Fenske Holistic Healthcare Center is located in downtown Middleton, Wisconsin, very close to Madison and just blocks from University Ave and the Beltline. 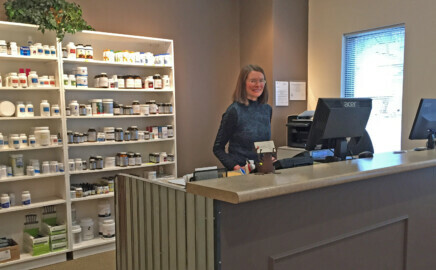 Dr. Fenske performs a thorough assessment to determine what specific needs her Functional Medicine patients may have, including nutritional supplements. We stock only the highest quality products, free of impurities and fillers. Providing Holistic Healthcare and Functional Medicine to the Madison area and Southern Wisconsin. Dr. Nicole Fenske has owned and operated Fenske Holistic Healthcare Center in Middleton, Wisconsin for over fifteen years. She is a Functional Medicine practitioner and Chiropractor. Our friendly staff is dedicated to supporting you on your path to wellness. Dr. Nicole Fenske is one of the few Certified Functional Medicine practitioners in Wisconsin. She provides Functional Medicine and Chiropractic care in the Madison, WI area. 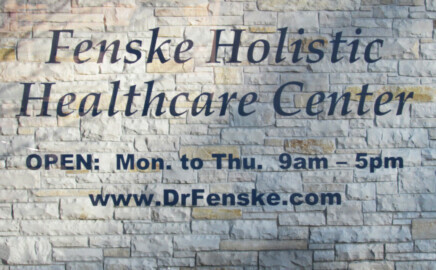 At Fenske Holistic Healthcare Center, Dr. Fenske uses her extensive background to care for patients with a very wide array of conditions. Functional Medicine goes beyond the pathological diagnosis to define the mechanisms underlying the origin of the dysfunction. In other words, Functional Medicine seeks to restore the function of the body so symptoms are not just hidden, but resolved. This is truly a system of ‘health care’, not just ‘disease care’. Dr. Nicole Fenske focuses on listening to a patient’s needs. She provides thorough evaluations to recognize the deepest cause of problems. She provides care that is truly corrective – not just a quick fix. She seeks to provide adequate educational materials that support the process of lifestyle change. Dr. Nicole Fenske will treat each patient based on their individual needs. Patients seeking Functional Medicine care will complete our extensive intake forms and provide Dr. Fenske with any past medical records or lab results for her review prior to an initial appointment. Dr. Fenske is the first person I call to assist me with health issues related to nutrition and structural alignment. She is highly professional, supportive and knowledgeable in assisting me in my holistic healthcare. –Christine M.
Dr. Fenske is truly invested in my wellness. She persisted with patience and respect and struck a perfect balance between educating, coaching and supporting. I can’t say enough about the benefits of working with Fenske Holistic Healthcare Center. –A. G.
I recommend Dr. Fenske to all of my friends. She always listens and is willing to investigate all avenues of treatment. Within a few months of starting treatment with Dr. Fenske, my symptoms were greatly reduced. I finally know what it’s like to feel well again. –A. L.